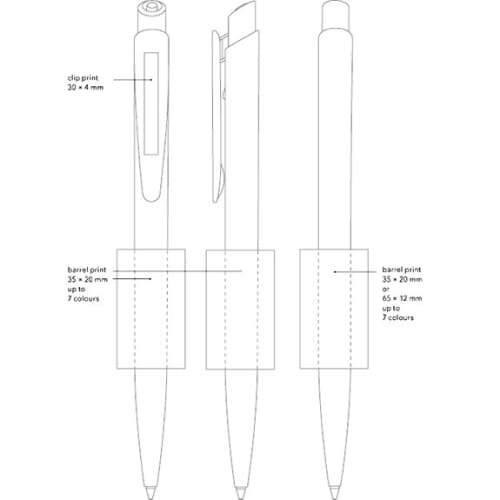 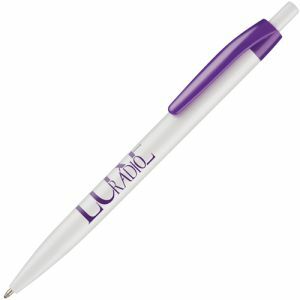 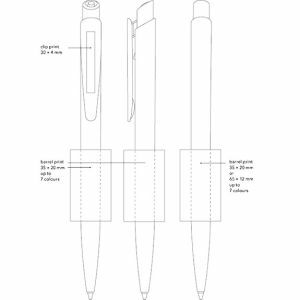 Promotional Dart Ballpen Clear are manufactured with a high gloss translucent barrel and an opaque clip. 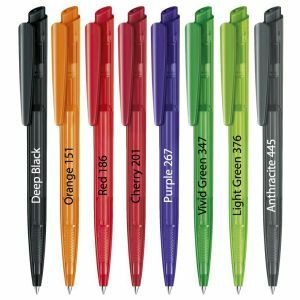 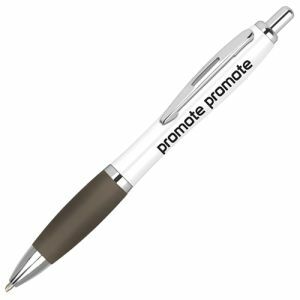 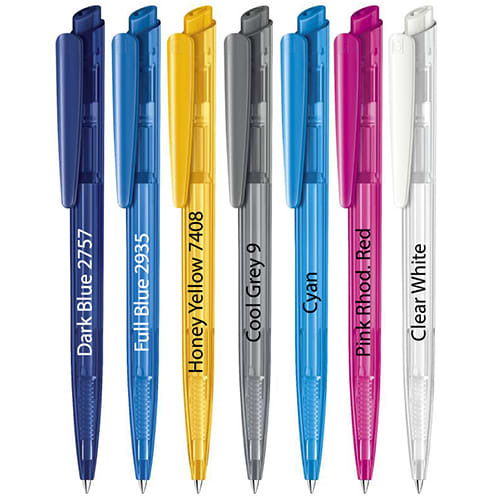 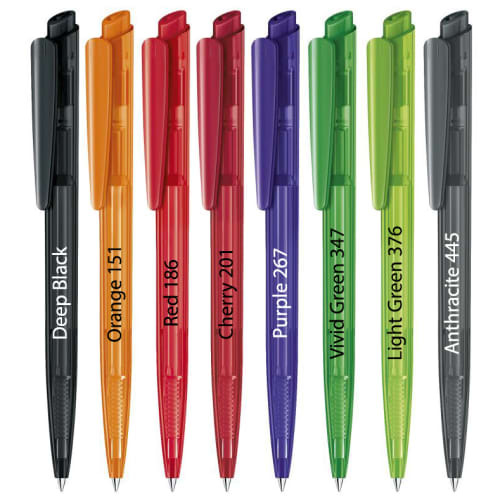 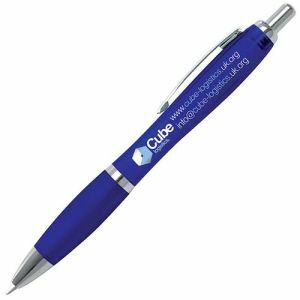 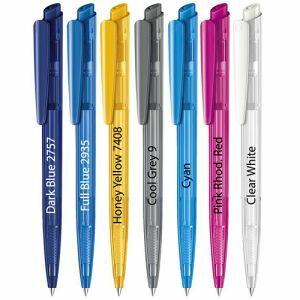 These printed ballpens come in a selection of bright, eye-catching colours certain to draw attention to your logo or brand. This pen is available with black ink.